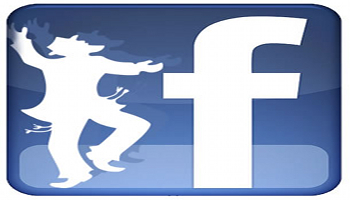 You’ve heard everyone talking about Facebook fan pages. Now, it’s time for you to create your own. But how? In this screencast, I’ll answer that question and show you how to modify the settings to fit your needs. « What Social Media & Internet Marketing Training Is Most Beneficial For YOUR Business?